I can't believe how quickly this year is rolling past its is that time again, when we are looking forward to our summer holidays, leavers balls, or just the summer time fun! 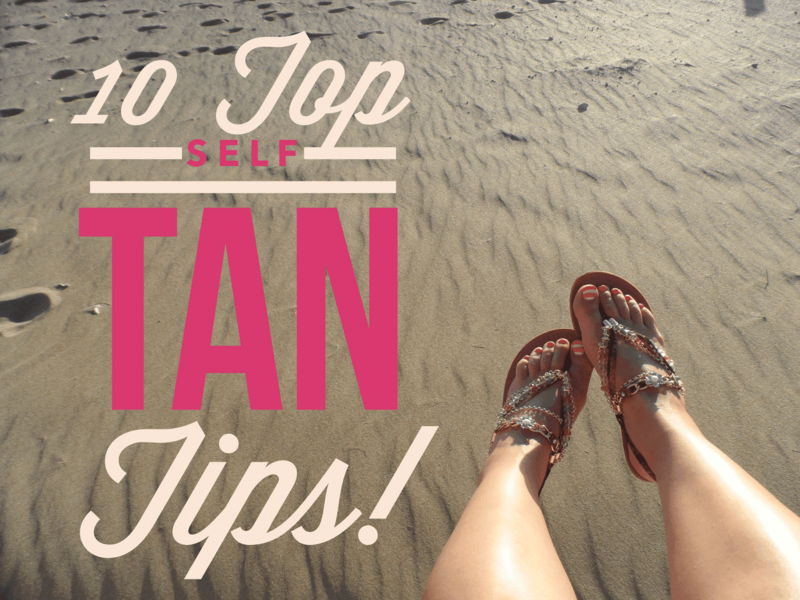 So I thought it was about the right time to let you in on my top 10 self-tanning tips. Sleep Q&A Part 2 With Jennie Harrison The Sleep Deprived Mums Coach! So last Monday I brought to you part one (here it is if you missed it) of the Sleep Q&A with Jennie Harrison, The Sleep Deprived Mums Coach. So many of you received some really great advice and were really happy! I wanted to let you know this doesn't have to be the end for you receiving Jennie's helpful advice and knowledge, How you ask?! Jennie runs a lot of group's, and courses to help you out. I am currently on one of her courses and in one of her sleep clubs, it is brilliant, not only do you have Jennie for help and advice, but you have lots of other mum's in just the same place as you, and it is fantastic! Anyway, Thank you again to Jennie for putting aside some time to do these videos for us. :) Here is part two of your Sleep Q&A! 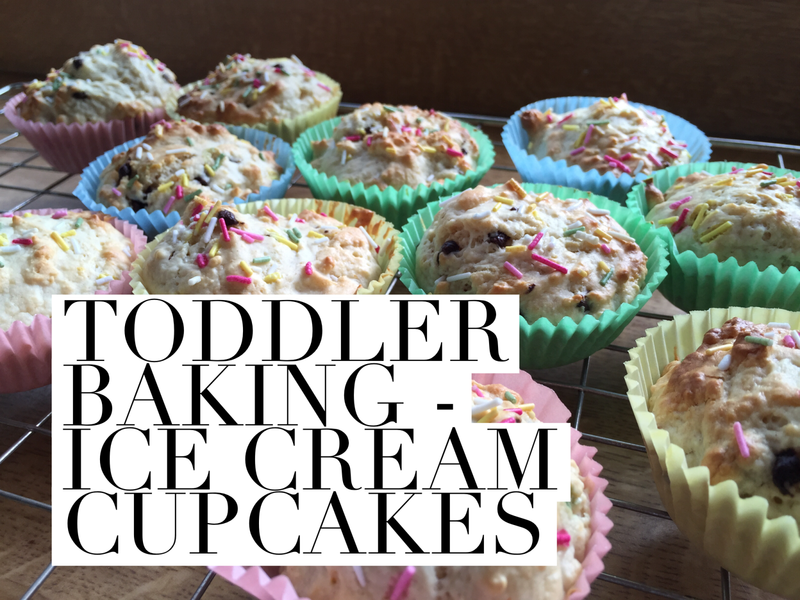 Jennie & I would love for you all to leave some comments and let us know what you thought! 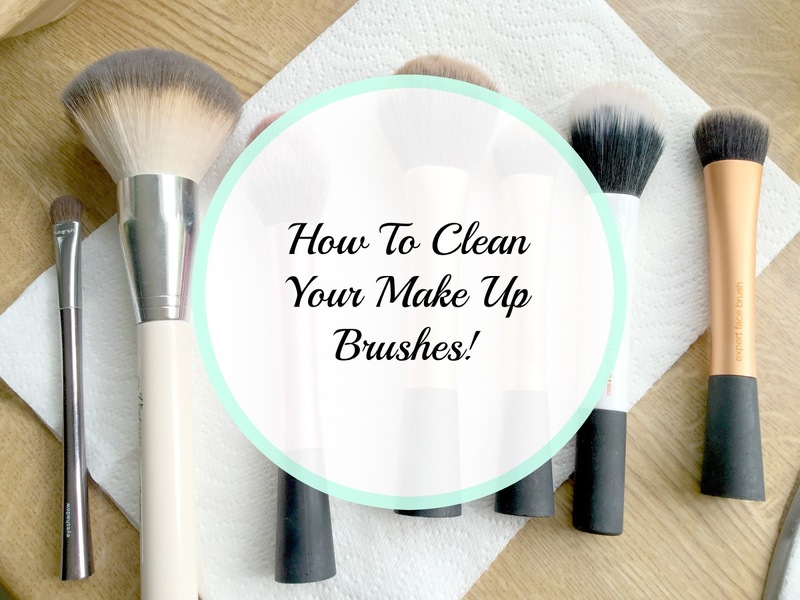 As some of you may know I suffer a lot with breakouts on my skin, and for me, clean, fresh, germ-free makeup brushes make a HUGE difference. I am sure there are so many of you out there that are thinking...I've never cleaned my brushes, well that was me once upon a time as well. However, that is all in the past as I am going to show you just how easy it is to do and how quick it can be. 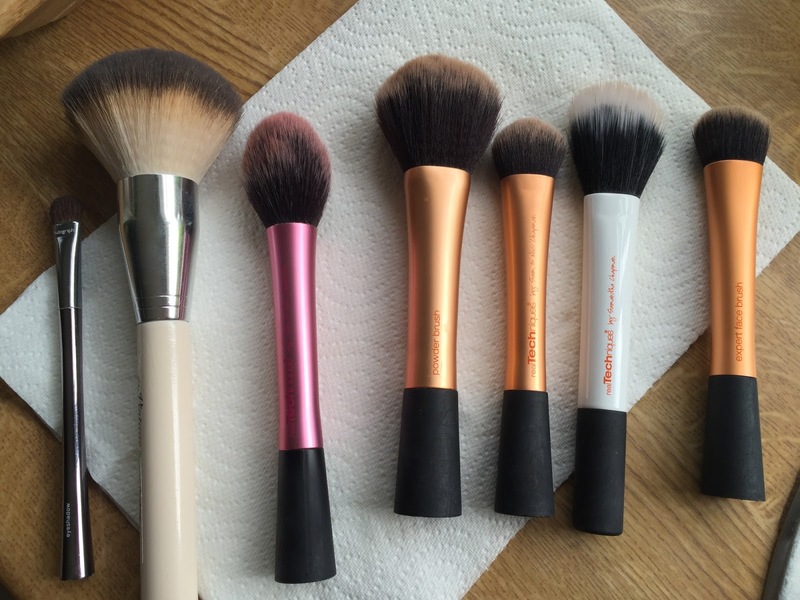 So here is a step by step on how to clean makeup brushes. Sleep Q&A Part 1 With Jennie Harrison The Sleep Deprived Mums Coach! As you may know a couple of weeks back I asked you to send me your sleep questions about your babies and toddlers. We got so many questions from you all that we decided to split it into two videos. Today you get the first half of your of the replies from Jennie Harrison The Sleep Deprived Mums Coach, herself. Before we jump into the questions, I just wanted to say a big Thank you to Jennie for taking time out of her busy schedule to answer all your questions. Jennie is also holding a FREE Babies Sleep Class at 8 PM UK Time, Tuesday 21st April, you are all welcome to come along and ask any other questions you want to. It is a live video call with Jennie and she would love to see you there, all you have to do is sign up on the link above and you will be sent the link for the call. Here is the first part of your sleep Q&A with Jennie Harrison, The Sleep Deprived Mums Coach! Once again I would like to thank Jennie, for doing this for you all. If you would like more help and support from Jennie why not check out her website and contact her directly. I did and I couldn't believe the support and help I have received in such a short period of time, even if it is just for a little moan to other mum's in the same situation as you! The next group of questions will be posted on Friday for you so keep your eyes peeled! 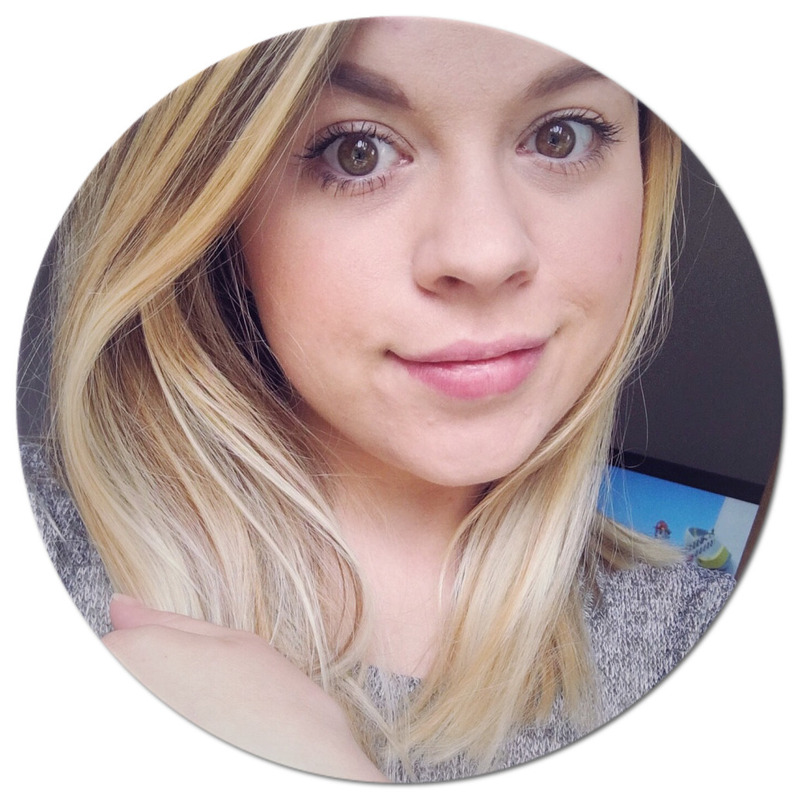 This is the first time Beauty, Bit's 'n' Blog's has included videos what do you think? Thank you for reading & watching! 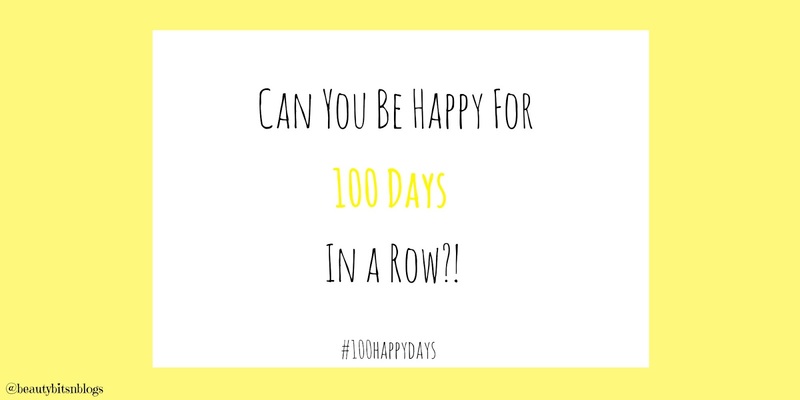 I really love this challenge as it really makes you notice the littlest things which brighten your day and the tiny things which make you smile during the day that usually you may not of noticed, and completely of taken for granted. So lets all get sharing and brighten your own day just little more! 71% of people who have tried this challenge have failed saying lack of time is the reason...these people simply didn't have the time to be happy...do you? I recently received this moisturiser from Insta Natural, it is called Youth Express Vitamin C Moisturiser. You get a really large bottle for the price of £19.47, this really surprised me. The packaging was simple and nice and brightly coloured. 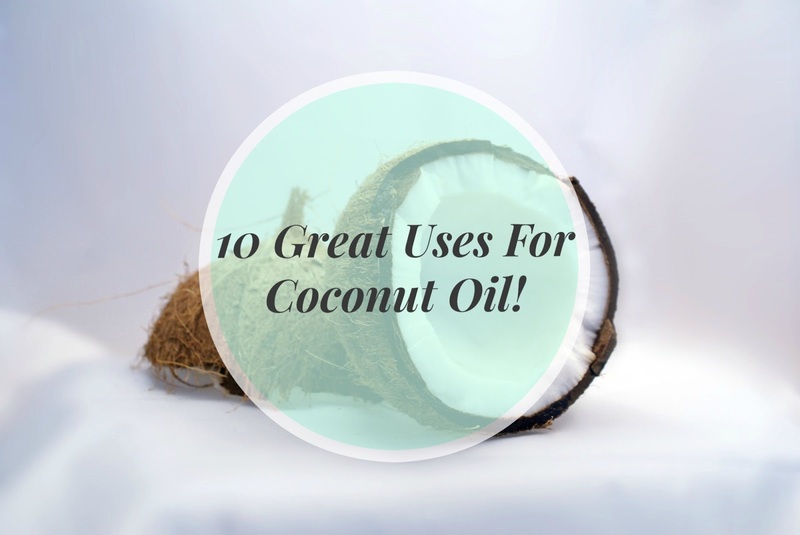 My Top Uses for Coconut Oil! Over the last few months I have become, I guess you could say obsessed with coconut oil. There are so many ways you can use it and it is so good for you. I wanted to share with you, all of the ways you can use one pot of coconut oil. Coconut oil is a solid until to hits body temperature when it changes into a liquid. Below are just a few of ways you can use your pot of coconut oil!